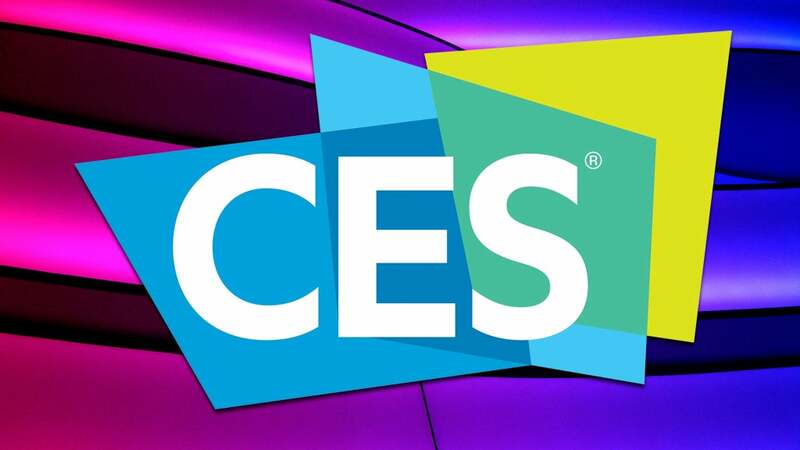 Every year, the Consumer Electronics Show hosts dozens of tech companies showing off their latest creations. Many never make it to store shelves, but it's a great way to see how technology will evolve over the coming year. Here's what you can expect in 2017 based on what we saw from CES. So far, Amazon is winning. Soon, people will be able to buy a huge array of non-Amazon devices with Alexa built-in, including a $US140 ($192) speaker from Lenovo, several off-brand 4K TVs, a TRON-like lamp from GE, Ford cars and a weird robot from LG among countless others. Google showed off a smaller version of the same game plan. Google Assistant is coming to Android TV, including a new version of the NVIDIA SHIELD TV (and we were already impressed with the old version). Android TV already supports Google's voice commands, but this will allow you to issue commands using "OK, Google" as long as the remote control can hear you, even if you don't press a button first. All of this points to one very push in 2017: Smart assistants will be everywhere. Amazon and, to a lesser extent, Google want you to view Alexa and Google as a virtual person that's in every room with you. Just speak out loud and they can help you with everything you need to do. It's an ambitious plan, but it probably has a long way to go before it's reality yet. In 2016, 4K TVs started to hit the mainstream. While they're cheap and common enough to look at if you're already upgrading, the real future of television (and video) is HDR. HDR offers a better overall picture, a wider range of colours and higher contrast than typical sets. This year, TV manufacturers switched their hype machines from 4K to HDR. LG, for example, announced a new lineup of TVs that will include support for all four flavours of HDR. If you read that and thought, "There are four HDR formats?" the answer is yes, but don't panic. Most TVs support one of the two main specs — HDR10 and Dolby Vision — and both are great upgrades over regular 4K video. The two newer specs — Hybrid Log-Gamma (HLG) and Advanced HDR (also called SL-HDR1) are aimed at broadcast video, so they won't impact your favourite movies and TV shows too much, but it will matter if you watch sports or live TV. Luckily, TVs can support multiple formats at once. Buying a set that supports HDR10 and Dolby Vision will make cover most of the media you watch, but HDR10 is plenty for almost everything you'll need. If you really want to make sure you get the best bang for your buck, wait to buy a new TV until sets that support all four specs come down in price. You'll hear a lot more about HDR from manufacturers this year, but it might be worth waiting until the 2017 holiday season at least to buy a new set. Alternatively, if you want last year's TVs for a great deal, you can also shop around during Super Bowl season. 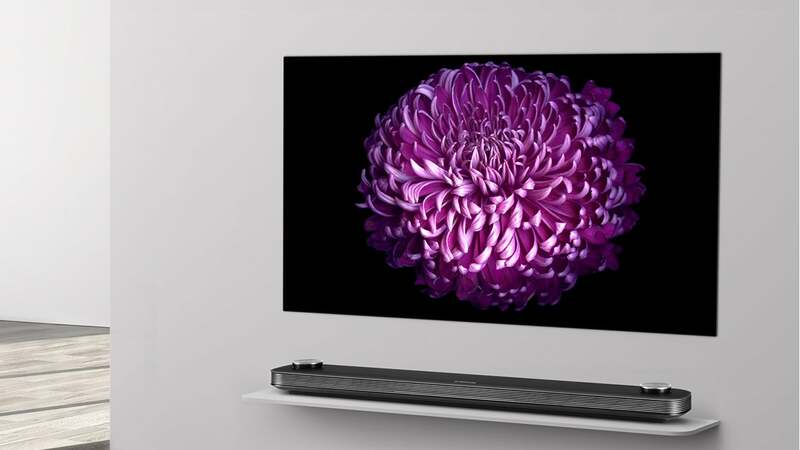 If HDR isn't enough to open your wallet, manufacturers like LG and Samsung are hoping that they can tempt you with TVs that blend into your living room's decor. LG's new W7 model, nicknamed the "Wallpaper TV" is just 3.85mm thick. It stores most of its electronics in a sound bar beneath the TV. Meanwhile, Samsung showed off a super thin TV disguised as a painting. When you're not watching it, the TV will display artwork rather than turning off entirely. It's like something out of Back to the Future. Chromecasts and set-top boxes already display rotating images when idle, but Samsung's Lifestyle TV treats your set like it's just another decoration in your living room. 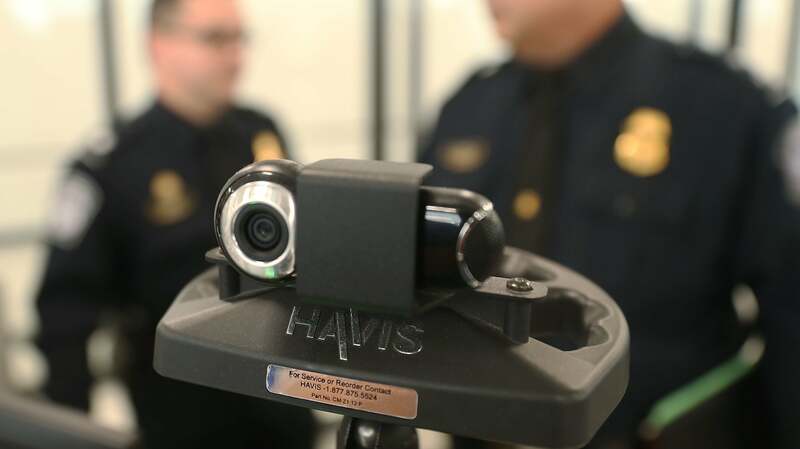 If you're the type to hide a massive screen in a cabinet, or don't like the look of a home theatre in your living room, this trend towards incognito TVs might interest you. Ever since OnLive died a grisly death, NVIDIA has been trying to get in-home game streaming off the ground. In 2015, the company launched the SHIELD TV, which impressed us when we tried it, that could stream PC games to your TV, so you could play your favourite PC titles while sitting on your couch. The service seemed pretty cool, but you still had to shell out $US200 ($274) for the box, which is a hard sell in a world of $90 Steam Link boxes. This year, NVIDIA announced it will bring the same service the SHIELD offers to any PC and Mac with GeForce Now. This is a huge deal because now it's possible to play high-end PC games even if your computer doesn't meet the system requirements. You can choose to play on either a GTX 1060 or GTX 1080-powered PC and stream the game's video back to your computer. Windows users can play games that their computers aren't powerful enough to handle. Mac users can play games that are Windows-exclusive. It's a great option for everyone. Of course, that comes at a price. GeForce Now will cost $US25 ($34) for 20 hours on the 1060 or 10 hours on the 1080. You also have to bring your own game library. You can download Steam, GOG, Origin and Battle.net games from your existing library; install them on the remote machine and play them on the more powerful hardware. If you want to play a game you don't own, you'll have to buy it from their respective stores first, then pay by the hour to play it. This is much different from how GeForce Now works on the SHIELD TV. There, you pay a flat $US8 ($11)/month to access a library of games you can stream and play with the SHIELD controller (some games cost more). Bottom line, if you want to casually play games on your couch, get the new SHIELD TV and pay a subscription fee. If you want to play games on your computer with a keyboard and mouse, you'll be able to download GeForce Now soon. CES is a great glimpse at what the tech world will look like for the year. It's also a parade of some of the oddest or most eclectic ideas we've ever seen. This year, the tradition of inexplicable or niche gadgets shows no sign of slowing. 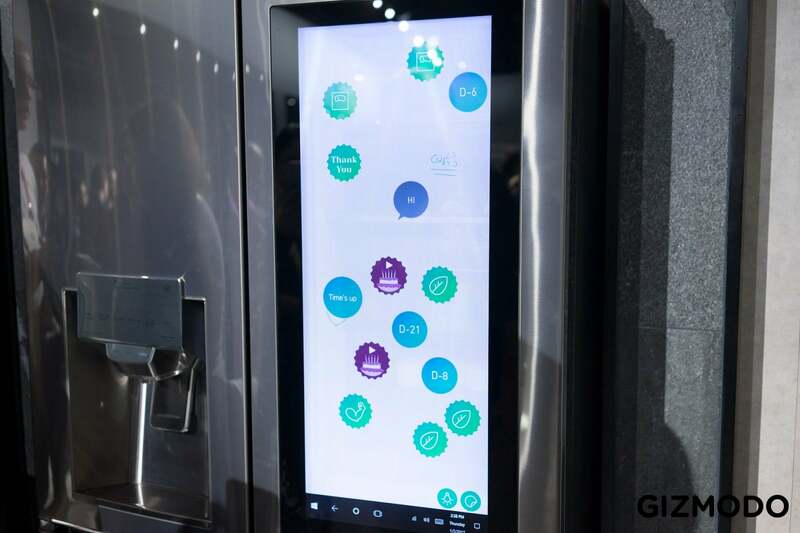 LG and Samsung keep cranking out new refrigerators with giant tablets in their doors for some reason. The newest ones run Windows or Android. While the concept of tracking if your food has gone bad is cool, having to patch, update or worry about security fixes for your fridge is not. Keep in mind that refrigerators should last around 15 years. Meanwhile, Windows 7, released in 2009, will lose extended support by 2020. Who knows what version of Android Google will support 15 years from now. If you buy a smart fridge today, you can expect that it will be buggy and outdated for most of its lifespan, and inevitably join a botnet and participate in a massive DDoS attack. If you've ever accidentally burned a piece of toast, you probably grumbled a little bit to yourself, scraped the burnt part off and promised to turn the dial down next time. 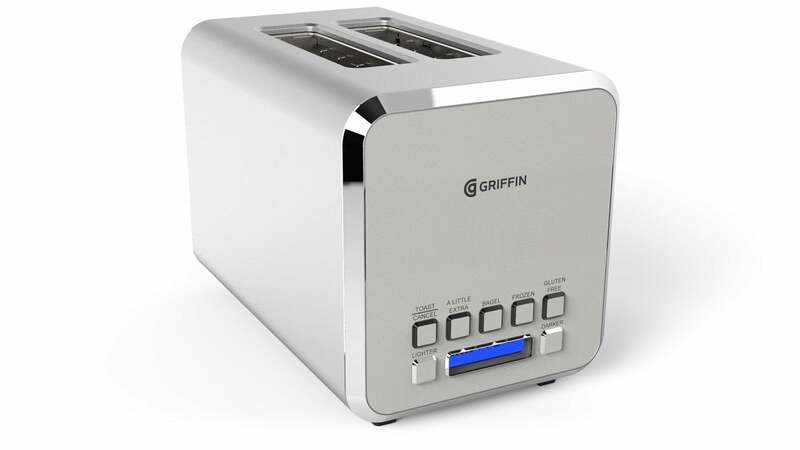 Now, thanks to this Griffin smart toaster ($US100 [$137]), you can fiddle with your phone and struggle with tweaking your toaster's Bluetooth settings instead. Your toast will still probably burn, but at least you'll have data to explain why. 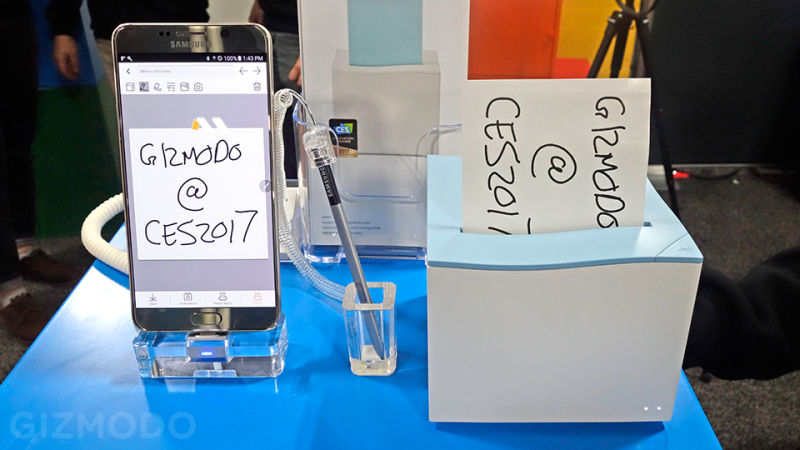 This device will let you write notes on your phone, then print them out on sticky notes. It costs $US120 ($165). Alternatively, here are 400 sticky notes for $12 and 12 pens for $5. I really love the Alexa Amazon's Voice Assistant technology. 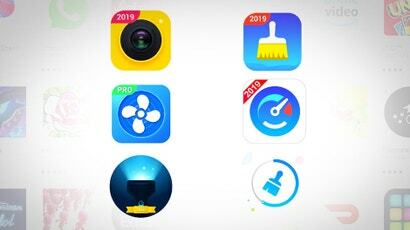 Also the other technologies that are included in the trends of 2017 amazing.